New Hampshire Gov. 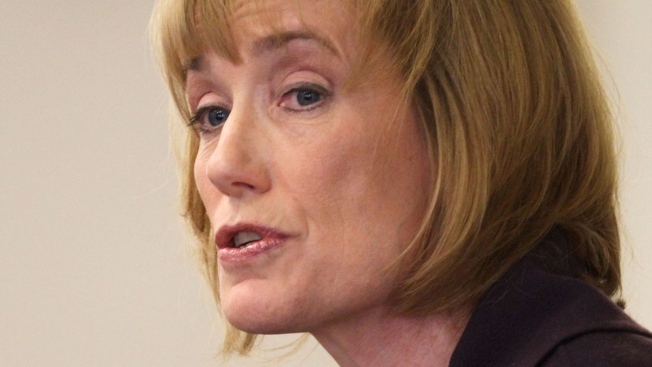 Maggie Hassan has completed a 10-year transportation plan that includes more money for red-listed bridges, completing the widening of Interstate 93 and resurfacing an additional 200 miles of roads per year. Hassan says the plan she submitted to the Legislature balances competing needs while remaining within the limits of existing funding. It is based on recommendations from a commission that held 16 public hearings on the issue. Hassan says as the commission was finishing its work in December, Congress passed a law providing additional funding. As a result, she added several projects, including replacing the Hampton River Bridge instead of repairing it. New Hampshire has hundreds of state and municipal bridges on its "red list" of spans that have a structural flaw or are functionally obsolete by today's standards.